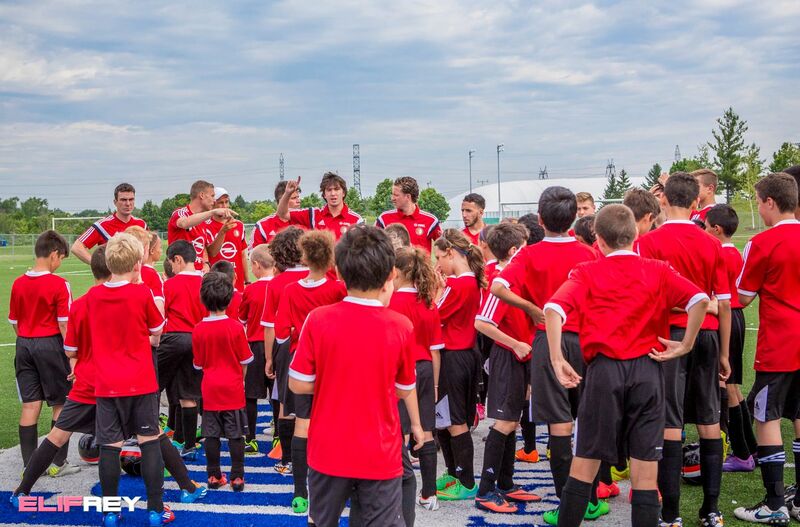 For a sixth year in a row, Feyenoord Academy coaches will visit both Toronto and Mississauga to work with local talent in July 2019! Feyenoord Rotterdam is one of the premier Dutch Soccer Clubs, winning the Dutch league title as recent as 2017. 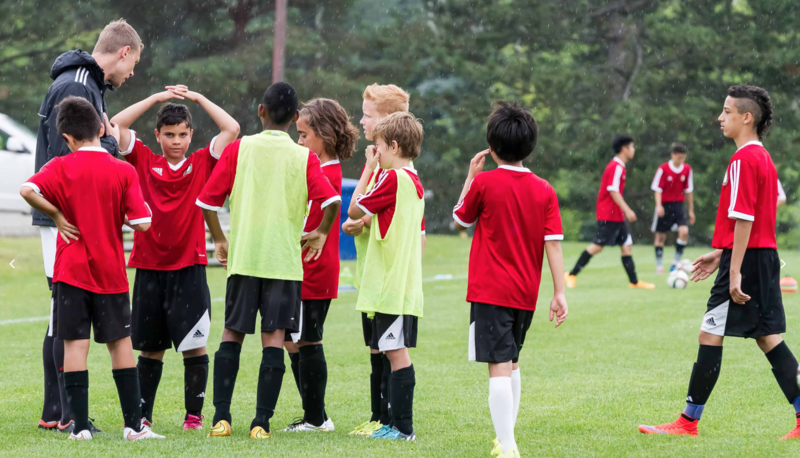 The Feyenoord Camps Canada, presented by Dutch Connections FC, will provide an authentic Dutch training camp experience for competitive youth players in the GTA. The Camps are a wonderful opportunity for players to work closely with some of Europe’s finest Academy trainers from one of the world’s best and successful youth Academies. 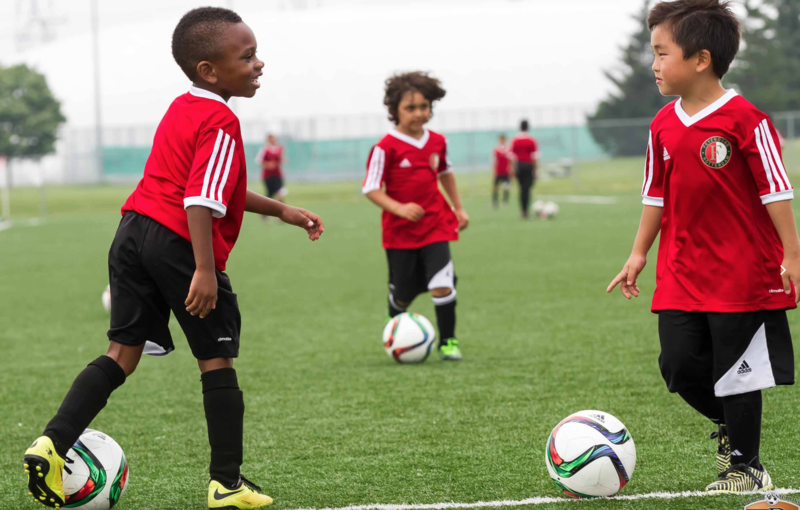 With a chance to earn a week long training period at Feyenoord’s very special ‘Varkenoord’ Training Complex in Rotterdam, this is sure to be a competitive learning experience for all age groups. Camps are aimed at competitive players in age groups U8-U13. Trainer to player ratio shall never exceed 12 players per coach. Every Player will receive a Feyenoord Adidas Training Kit, Participation Certificate & Picture With Feyenoord Staff. Early drop-off, late pick-up available upon request. 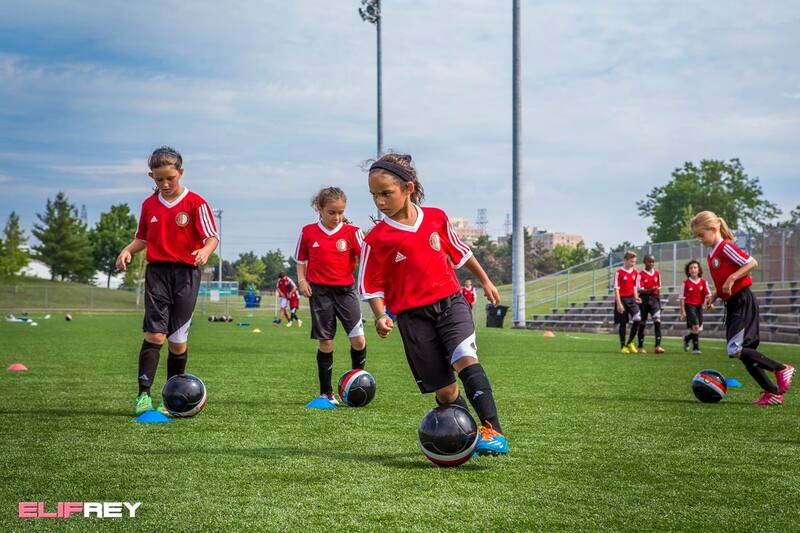 Separate Camp for age groups U14+ in Toronto! Each year, the most outstanding player from each Feyenoord Camp gets awarded with a trip to train with the Feyenoord Academy in Rotterdam, the Netherlands. This presents the player with a potential once in a lifetime opportunity to showcase their talents on the highest European level. For general inquiries please contact Heather: admin@DutchConnectionsFC.com or call 905-922-8648.